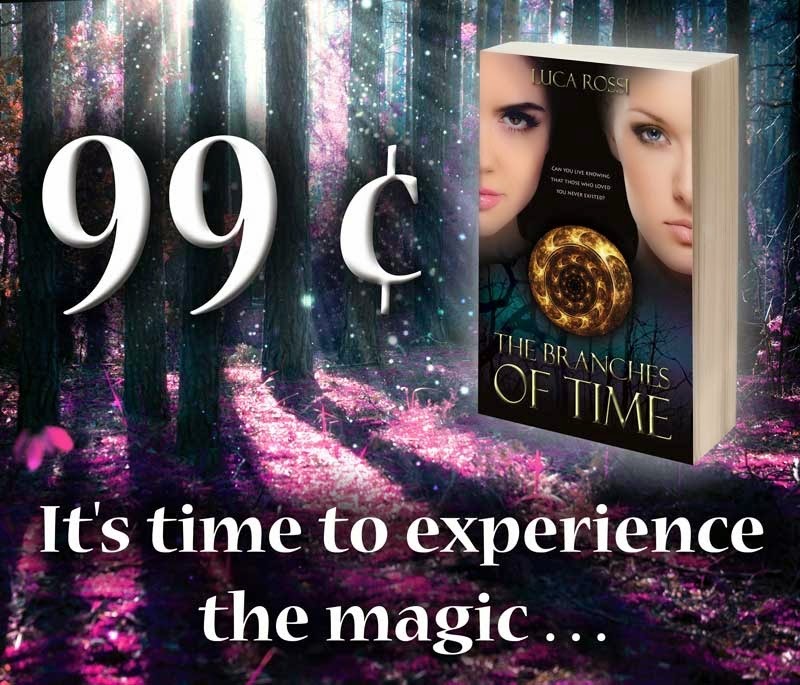 The Branches of Time is being featured on the amazingly popular book service Bookbub today, which I consider to be a real honour. Their editorial staff is one of the most selective in the world and I cannot believe that they have chosen my book. This is the moment that I have been dreaming of since my adventure on Amazon first began. However, I would never have reached such an important goal without the fantastic support of you, my readers, so, thank you! Please, share this post, and let all your friends know about this fantastic offer!